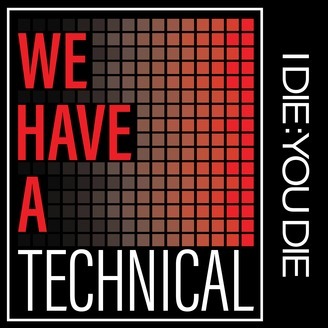 The official podcast of www.idieyoudie.com. Merch. Loot. Tchotchkes. Whatever you call it, bands are hustling it, and fans are buying it. What's the difference between a quality shirt folks would be happy to rock and an ugly as sin one which'll quickly be relegated to the back of a closet? What particular items or recording formats meet a particular band's mien and which don't? 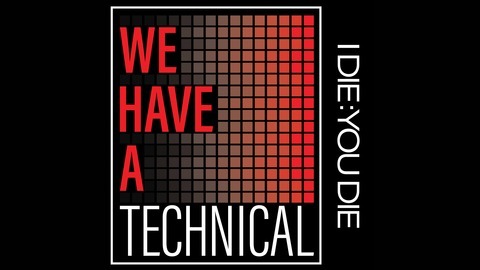 We're diving deep into the wacky world of merch on this episode of We Have A Technical, along with some talk about the recent Ministry shows and the oddly timed Merzbow podcasts. We Have a Commentary: Deutsch Amerikanische Freundschaft, "Gold Und Liebe"